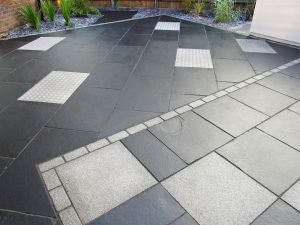 Decking can be incorporated into any garden design. Hardwood and Softwood and various Composites it can be fashioned to any shape and stained to suit any colour scheme. 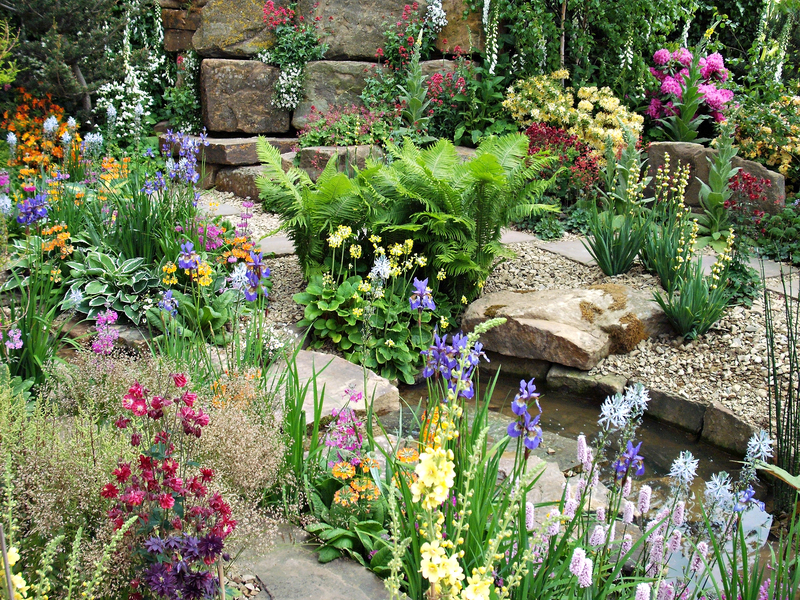 At Gardencraft we use only the finest timbers and composite decking sourced from around the World. Decking is available in many widths and thicknesses for specific applications, and numerous profiles are available to suit every taste. 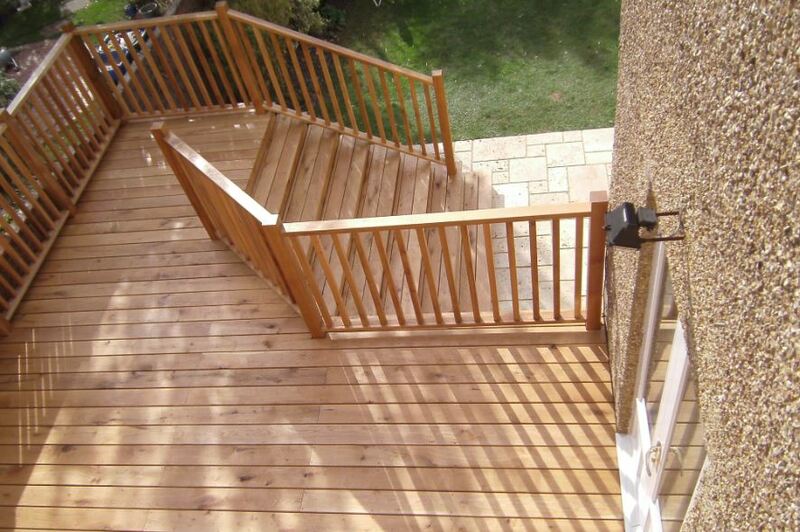 A deck can add both style and value to a property and is usable twelve months of the year. 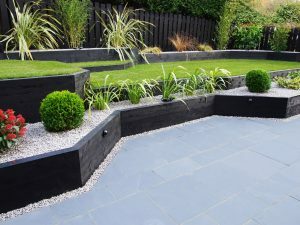 The natural appearance of timber or composite decking can soften the feel of a garden and blend seamlessly with the plants in the garden. 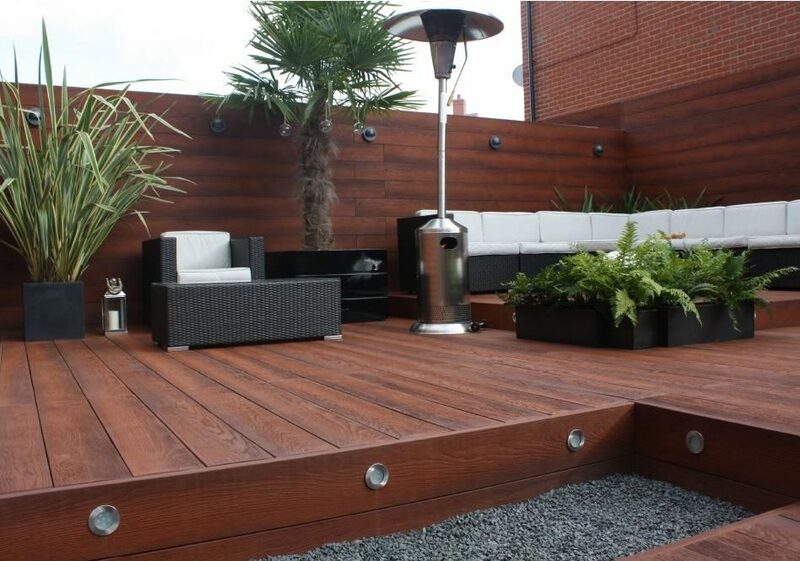 Timber or Composite decking is an extremely flexible way of enhancing your living space. A deck can be a serene, tranquil space on which to relax in your leisure time or a fun active place for entertaining or enjoying the outdoors in all seasons. 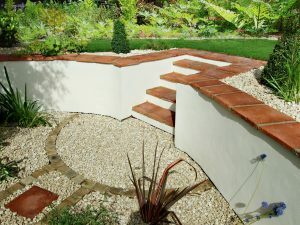 A deck extends the home into the garden, decks can be built on both flat and uneven ground and can even be raised above ground level to give the perfect vantage point from which to enjoy the pleasures of your stunning Gardencraft garden.